S/Sgt. 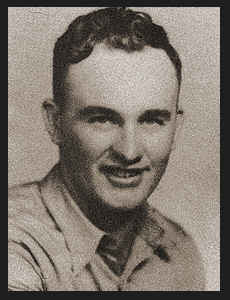 Vernis T. Smith, son of Mr. and Mrs. Asa Smith, graduated from Victory High School; husband of the former Gladys Reaves. Entered Army in Jan., 1941, trained in Ft. Sill, Abilene, Texas; served in Panama, Australia, New Guinea, New Britain, France, Germany; is now discharged. Awarded Am. Theatre Ribbon, Am. Defense Ribbon, EAME, Ribbon with one Battle Star, Good Conduct Medal, Combat Inf. Badge.